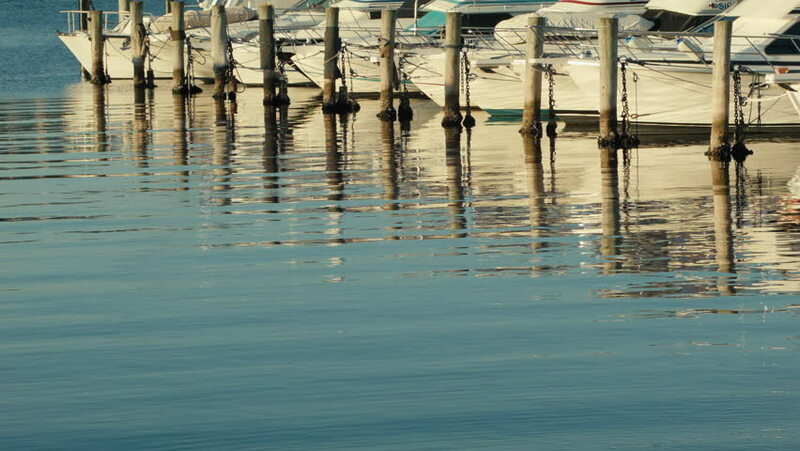 A row of yachts docked at a yacht club on the Swan River in Perth, Western Australia. hd00:31A beautiful white swan swims in the summer on the mirror surface of the lake in the park in search of food. Birds in the wild nature. 4k00:16Swifts fly over the surface of the water in the river and catch insects. Countryside, summer season, August. hd00:34Fish spawning in reeds. Macro shot. hd00:31Corn dog grass and other greenery peaking out of the water.